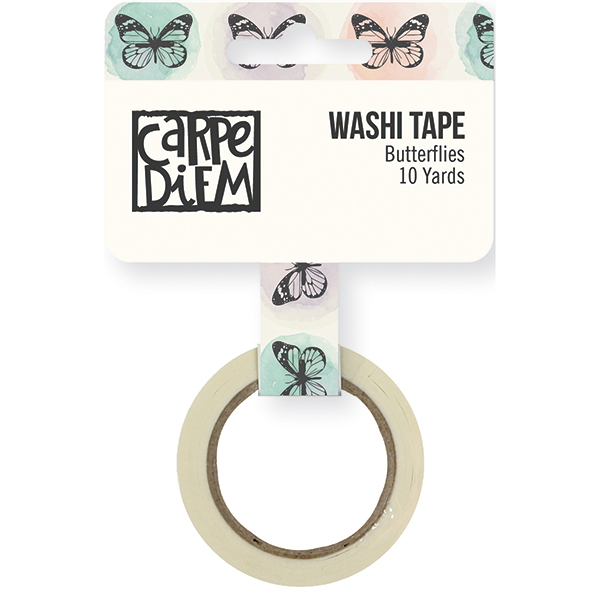 This roll of Washi Tape is .50" in width and ten (10) yards in length. Part of the Bliss Collection by Simple Stories. Look for coordinating Washi Tape, Stickers and Designer Papers.